The Danish Society of Engineers has a new President, as Thomas Damkjær Petersen has been elected on the constituting meeting by the Board of Representatives. He is replacing Frida Frost, who, due to the rules of re-election, will step back as President for the more than 100,000 members. 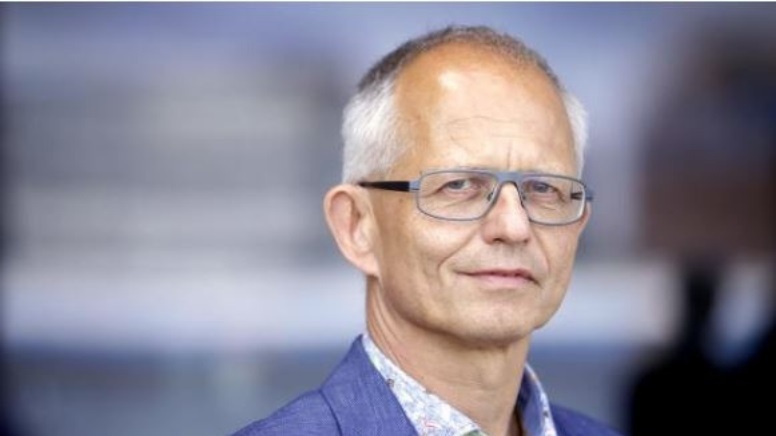 60-year-old Thomas Damkjær Petersen has been active in IDA for more than 25 years, and most recently he has held posts in the Executive Board and the executive committee, and also as the Chairman for the public sector employees the last six years. ”I will be taking over in a professional association who have had success on economy, members and a lot of other parameters, and I will do my outmost to continue the positive development as a joint effort. The world is on the verge of the fourth industrial revolution, and IDA plays a key part in keeping Denmark on the forefront of this development. This demands a strong technological voice in the public debate where IDA, due to our broad and diverse profile, should be an ever more relevant player,” says Thomas Damkjær Petersen. That is why he will be working for maintaining a broad association where volunteers are cherished, not least in the technical networks and in the regions, which makes out a distinctive feature and a unique strength for IDA. ”A couple of exciting examples of this are IDA IT and IDA Future Technology (red. Fremtidsteknologi), but many more are worth mentioning. I am looking forward to be following this development closely,” he says. ”No matter what conditions of employment we have, whether we are students or retired, we need to have a foundation in our joint passion for natural sciences and technology,” he says, and adds that IDA of course also needs to work for good salary and working conditions for the members. In the future, the Danish Society of Engineers will need to also take a specific responsibility for increasing the development of the members’ competencies, according to Thomas Damkjær Petersen. “We are stepping into a time where constant acquirement of new knowledge and skills is necessary in order to uphold your value on the labour market,” he says. Thomas Damkjær Petersen is MSc in Engineering from DTU (Technical University of Denmark) and comes from a position as Project Manager for Traffic Planning in Denmark’s largest traffic company Movia. Apart from political experience gained inside IDA, he was also a known figure in the public debate as Chairman for the interest organisation School and Parents from 1998 to 2008.